C LEVEL SEARCHES. A+ RESULTS. It takes movers and shakers to recruit movers and shakers. And for over 25 years we’ve led the way in identifying and attracting senior executive talent for financial institutions and growth-oriented organizations nationwide. As a principal-led business, our managing directors do 100% of the work, ensuring that we are personally accountable for making each search successful. We leverage our deep domain expertise to uncover top candidates. We also have significant national connections as the country’s only retained executive search and talent advisory firm member of both the American Bankers Association and the Independent Community Bankers of America. We are committed to delivering a superior experience to both clients and candidates and are recognized for our exceptional professionalism and responsiveness. Our time-tested methodology and rigorous process prepare our clients to make the right hiring decision every time. It’s not just who we know, it’s what we know. And being at the top of our game puts the most desirable candidates at the top of your list. CEO, United Bank & United Financial Bancorp, Inc. The Kaplan Method has been tested and refined over three decades and hundreds of senior executive searches. It’s how we execute every assignment, and it’s why we’re so successful. A candidate is only as strong as the role he or she assumes. We take a hard look at what you think you need, and help you confirm that it’s right. Your culture has its own thumbprint—we find the perfect match. We dive deep into your work environment to fully understand how the position fits and who will ideally fill it. Higher qualifications. Higher retention. Higher performance. 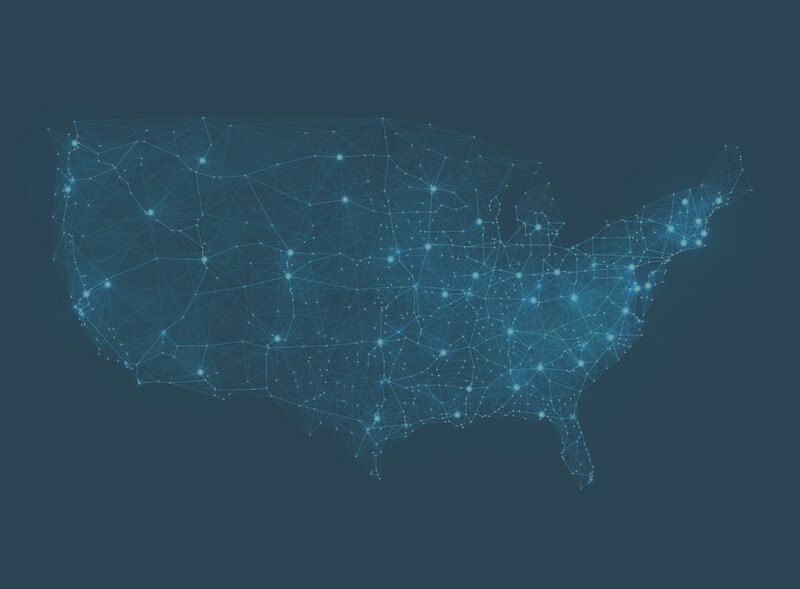 We tap into our network of insiders, our proprietary database, and use the latest technologies to ensure that we target the right institutions and the right leaders every time. It takes more than a good first impression to impress us. We take our time conducting in-person interviews, employing a combination of behavioral and chronological techniques to thoroughly vet every candidate. Using the Predictive Index®, we expertly assess who will be the right fit for the role and deliver you only the optimal matches. We don’t just take our candidate’s word for it. We talk to everyone—from colleagues to former bosses to third-party advisors—to gather comprehensive feedback on each candidate. And we uncover the full story to give you a complete and accurate picture. We support you in preparing the final offer and handle tough negotiations if they arise. We close the deal by helping candidates understand the true career opportunity and long-term potential. Unlike many firms, we continue to stay close to the process for a full year after placement, ensuring a smooth transition for you, the organization, and the candidate.